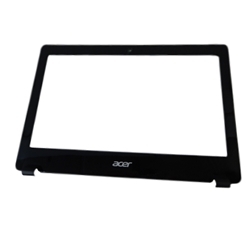 Description: New genuine Acer black lcd front bezel. This is for the models listed below that do not have a touch screen. If your laptop has a touch screen then this is not the correct part.